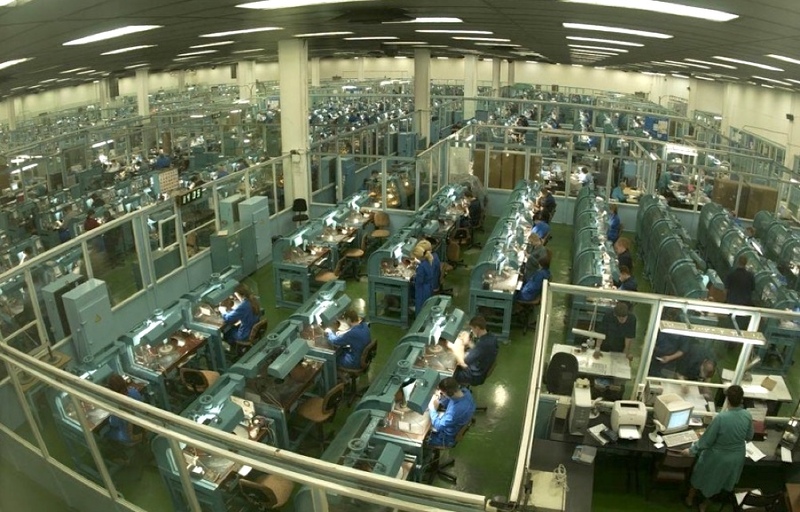 World’s top diamond producer by output, Alrosa (MCX:ALRS), has got approval from its board to acquire Russian polisher Kristall, the country’s largest and one of the world’s biggest diamond cutting firms. Alrosa’s chief executive Sergei Ivanov has been asked to submit technical specifications for estimating the target’s price and so make an offer, Prime Business News Agency reported. It the deal goes through, Alrosa will be a stronger competitor to Anglo American’s De Beers, the world’s largest diamond producer by value. It the deal goes through, the Russian diamond giant would become a stronger competitor to Anglo American’s De Beers, the world’s largest producer by value. Kristall Production Corporation opened its doors in 1963, laying the foundation for the development of the diamond polishing industry in Russia. The state-owned business, which cuts around 300,000 carats a year and generates revenue of around $200 million, is one of the many on the list to be privatized by 2019. While Alrosa already has a cutting and polishing business, it has kept its distance from it to focus on mining, where it can get bigger margins. Kristall and other Russian cutters currently buy stones from Alrosa at similar terms than overseas companies, but they are struggling to compete with much larger polishing centres like in India. At the same time, there’s concern about sluggish demand and weak prices as young shoppers tend to spend more on other luxury items such as electronics.